Depends on how you pull off your style would tell you what makes essential about the coat. 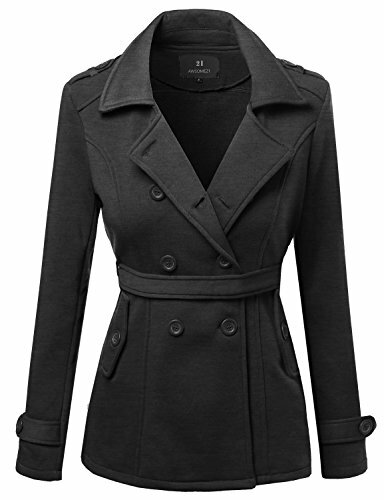 This double breasted coat features good slim ft made out of cotton blended strechable fabric which makes your outfit trendy. 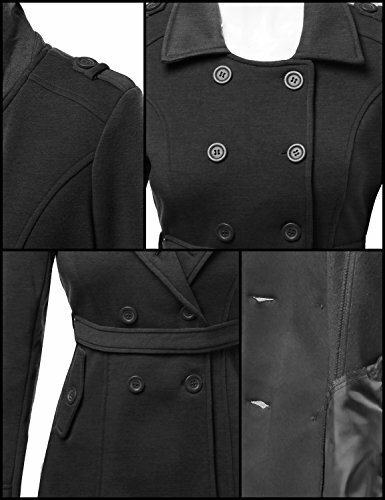 The coat appeals for gorgeous look and as well as rock you any occasions. Epaulette on shoulder and sleeve gives delicate look. 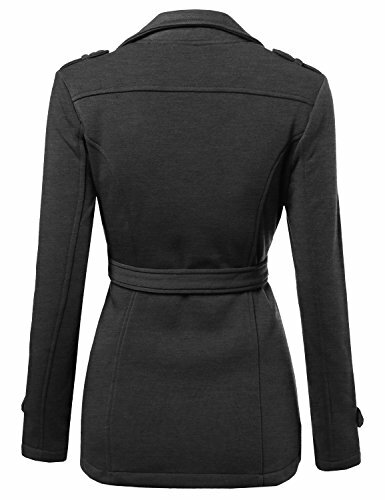 Our new take on the classic double breasted coat. In a lightweight cotton blend, removable self-tie-belt, and slanted front pockets. If you have any questions about this product by Awesome21, contact us by completing and submitting the form below. If you are looking for a specif part number, please include it with your message.